The system for golf cart is designed with Cosmos Infinity's Stallion series. This system includes 48V battery modules, Trustwave central management system, lithium ion battery charger and OLED display. This system is also a great solution for other type of EV, like Neighborhood EV, Utility EV, Ground Support Equipment (GSE), electric scooter and electric wheelchair. 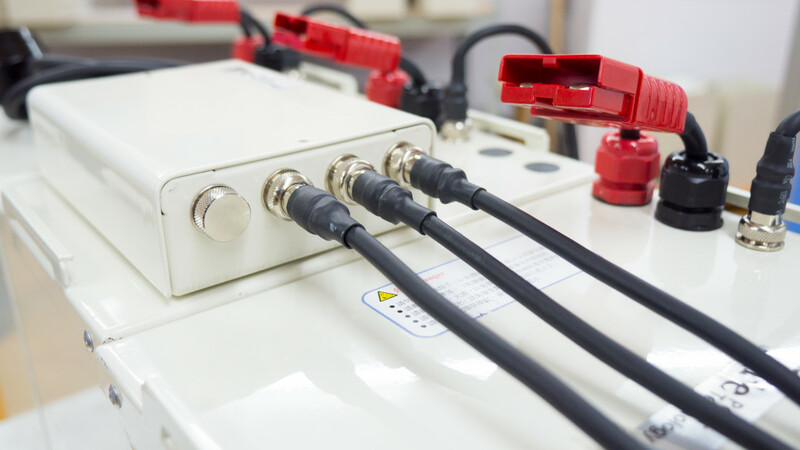 For 48V golf cart, simply replace 6 x 8V batteries with 3 x 1.2kWh modules, and connect all 3 modules to Trustwave CMS. 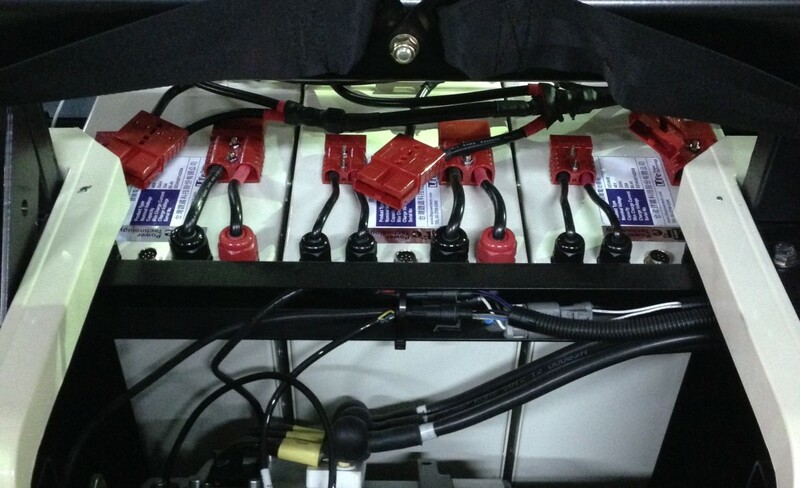 The total capacity of 3.6kWh will allow golf cart to run 36 holes under 1 full charge. 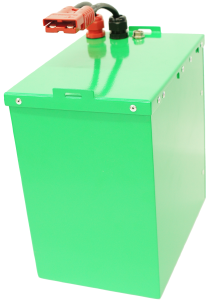 The capacity is extendable to up to 7.2kWh if longer runtime is required. Compact 48V module design with Trustwave central management system for direct replacement for lead acid battery in golf cart. 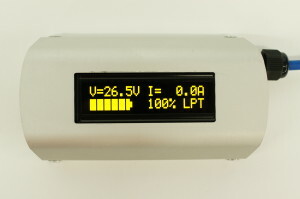 The OLED display gives realtime status of the system. The Trustwave central management system seamlessly integrate all the information from all the modules in the system and display the latest system status on the OLED panel.